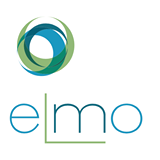 The European Lifestyle Medicine Organisation (ELMO) aims to prevent lifestyle-related chronic diseases, improve the management of people who have these diseases through professional education and research, and develop guidelines, standards and policies that promote optimal patient care and health. BANT is delighted to announce a new partnership that will see Nutritional Therapy recognised by more than thousands of doctors as the preferred approach to nutrition as part of Lifestyle Medicine interventions. Find out more here. The Public Health Collaboration (PHC) is a non-profit organisation that is dedicated to informing and implementing healthy decisions for better public health. The advisory board of the PHC is made up of 12 doctors of varying specialities from General Practitioners to Cardiologists. Their main focus is to help the NHS save money and improve patient health through lifestyle interventions. Find out more here. The International Society of Nutrigenetics/Nutrigenomics (ISNN) is educational in its mission to serve as a focus for communication among interested scientists working in several disciplines (including nutrition, genetics, cellular and molecular biology, physiology, pathology, biochemistry, clinical medicine, and public health) studying the role of genetic variation and dietary response and the role of nutrients in gene expression. It is believed that improved communication across these different branches of medical and biological sciences will stimulate new research and increase knowledge of gene-nutrient interactions and genetic variation and dietary response. Find out more here. 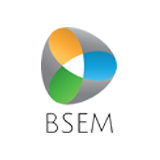 The British Society of Environmental Medicine (BSEM) has existed as a professional body since 1983 and has made a major contribution to the integration of ecological principles into mainstream medicine in the UK. BSEM continues to promote education, research & collaboration. The principal aim of the Society is to promote the study and good practice of allergy, environmental and nutritional medicine for the benefit of the public. These interconnected disciplines play a major part in Ecological Medicine. 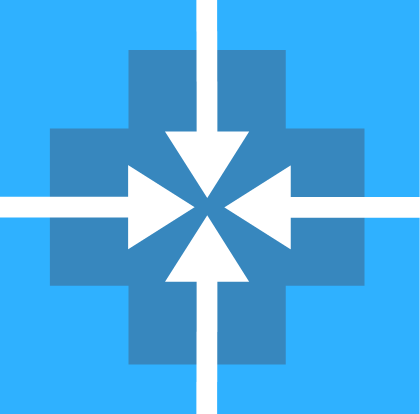 They offer an approach to diagnosis, prevention and to non-toxic treatment that is relevant to all medical practice, and have proved particularly useful in patients with many very common chronic conditions that have not responded to conventional treatments. Find out more here.